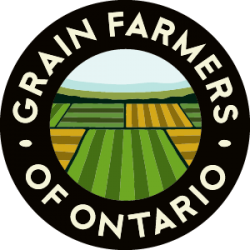 The long-term trials at University of Guelph, Ridgetown Campus, and Elora Research Station have been supported by previous projects through CanAdapt, OFIP, and FIP programs, as well as the OMAFRA-UG program. To measure crop performance annually for yield assessments and stability over time, and to compile this information for use in other projects and for extension purposes. To perform a comprehensive economic analysis of a systems approach with tillage, crop rotation, cover crop, and nitrogen rates at both locations, and to revise the current CashCropper App version with this new information. The continuation of the long-term rotation trials will provide growers with accurate information for making the best decisions regarding economic potentials of various crop rotations, tillage systems, the feasibility of underseeded red clover, and optimizing fertilizer N rates. The various cropping systems over time have generated varying levels of soil health; soil data can thus be used to develop the tools for robust measurements of soil health, which can be used to evaluate and compare the soil health status and improvements on growers’ fields. The factors driving cropping system decisions are numerous and complex. Growers synthesize the best available information for making cropping system decisions, but usually with a focus on economic performance of individual crops in the short-term. 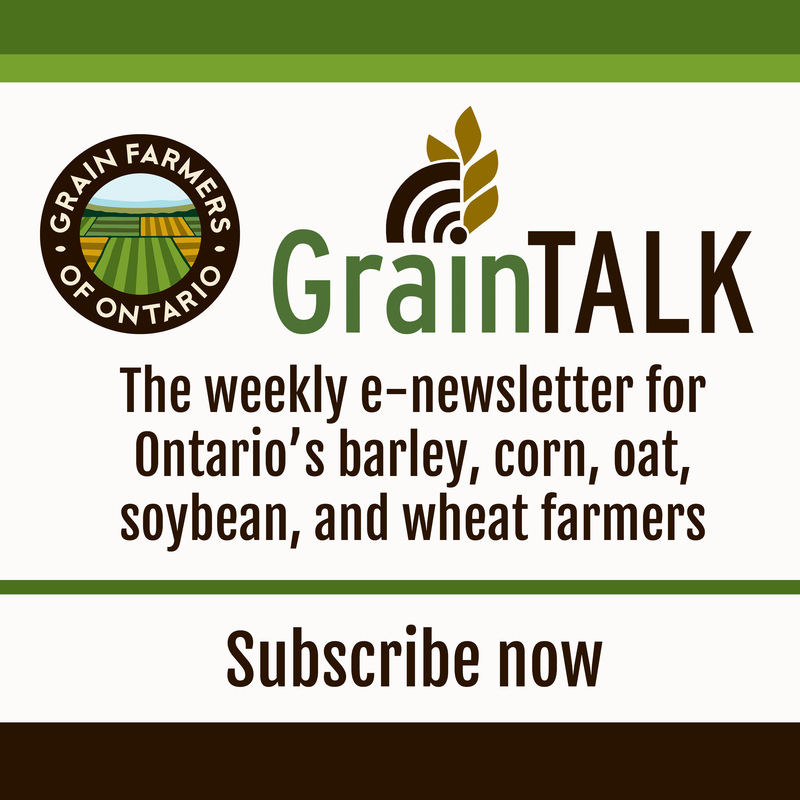 The current trend for less diverse crop rotations in Ontario has been driven, in part, to the lack of quantifiable data available to growers to make informed cropping systems decisions. Long-term cropping system studies are critical to generate the data needed to address economic and crop productivity over the long-term rather than individual years. Current long-term rotation trials were established in 1995 (Ridgetown) and 1981 (Elora) and are uniquely designed and managed to answer economic and environmental questions. They have served as platforms for multiple objectives across disciplines: including the training of students and disseminating knowledge of soil and cropping system responses through scientific journal publications, farmer-focused field days, the CashCropper App, extension materials, and articles in the media. To affect change in farmer practices data is required that shows economic benefits of more complex rotations, reduced tillage systems, improvement of fertilizer nitrogen use efficiency and cover crops. The overall goal of the project is to have a comprehensive economic analysis on yield data and stability over time and to maintain the trials to serve a platform across multiple disciplines. The economic analysis will involve determining the impact of cropping system strategies on profits and on return on investment. The level and variation of returns would be assessed within and across years, taking into account the influence of weather. The data will be incorporated into a new version of the CashCropper App to make the results accessible to growers. In addition, the trials are planned to serve as platforms for further multi-disciplinary research that specifically examines environmental question: crop rotation treatments align with treatments in the the lysimeter project at the Elora Research Station (Dr. Claudia Wagner-Riddle “Environmental and economic value of soil services“); soil microbiological profiling is being done; and crop nutrient uptake and grain quality effects on soil health are being measured.